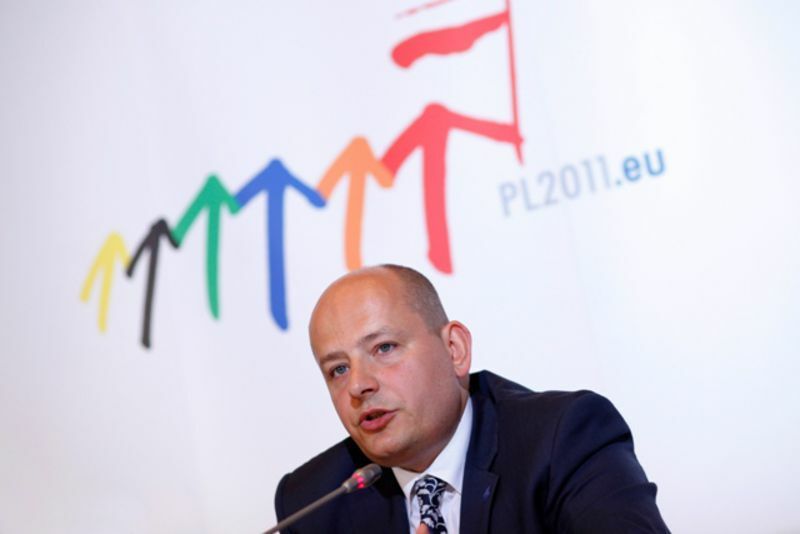 The first meeting for debating the Commission’s European budget proposal for 2014-2020 between the European Affairs Ministers from the EU Member States took place in the Polish resort city of Sopot on June 29. The Polish Presidency of the EU for sure did not schedule accidentally the first informal debate prior the August break, so that representatives of the 27 EU members, the Commission and the European Parliament enter the negotiations over the much painful budget dispute, for which euinside wrote, under less pressured circumstances. Thus politicians will have the opportunity to take a break prior the upcoming serious battle in the General Affairs Council in September. 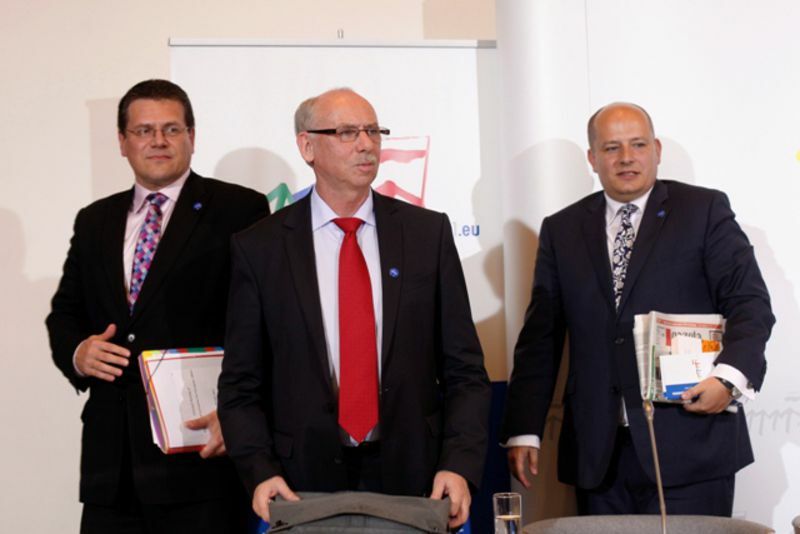 In today’s toxic political atmosphere in Europe, because of the debt crisis, the informal meeting in Sopot was surprisingly viewed as a positive step towards Brussels’ new Multiannual Financial Framework (MFF) proposal. 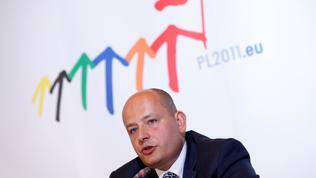 "Most Member States have acknowledged the European Commission’s proposals as a good basis for further negotiations on the Multiannual Financial Framework", has stated Polish Secretary for European Affairs Mikołaj Dowgielewicz in a much hopeful conclusion to the discussion, as quoted on the official page of EU’s Polish Presidency. The website officially claims that “a decisive majority” of participants in the meeting in Sopot have agreed on the principles that guided the Commission throughout the development of the new MFF. “All agreed on the necessity of orientating the EU budget to the goals of the Europe 2020 strategy, although differences on concrete solutions did emerge during the discussion”, is explained by the Polish medium, having in mind the official December dissent of the “big five” -Germany, France, Britain, Holland and Finland - to accept the Commission’s proposal for a 5% increase of EU's budget. As a whole, the news from Sopot was presented rather diplomatically on the web pages of EU’s institutions. The basic dividing lines for the budget, drawn long before this first meeting and leading to sharp conflicts between the EU and its member-states, have been mentioned only generally. These include the following dilemmas: is it adequate austerity measures at the national level to be reflected in the European budget as well; should the EU have its own new system of resources, in addition to the existing ones; should the Common Agricultural Policy (CAP) and the Cohesion Policy remain pivotal and how should they be modernised in accordance with the goals of Europe 2020? 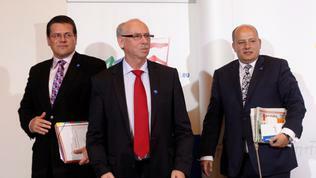 The ideas of the Commission for reforming the MFF were adopted by a majority from the European Parliament (EP) at the end of June, which acted as a natural ideological partner to the Commission in the supranational battle for the budget. The liberals and socialists praised a system of own resources based on a financial transactions tax and a European VAT as brave and appropriate, in opposition to the minority of European conservatives who generally portrayed such reforms as scandalous. As the tradition goes, the English are the main enemies of such a measure that would take away their country’s leadership positions in the banking sector. In contrast to the predictable reaction of Number 10, France tends to support a renewed system of EU’s own resources that would significantly change the MFF, thus taking the European budget to a new evolution level. The system of returning funds from the EU back to Britain, or the so called British rebate, that has been negotiated personally by Margaret Thatcher, the “living icon” of the British Conservatives especially when it comes to her “iron” nationalistic approach towards the EU, is also questioned by the budgetary draft. The Conservative majority in the British Parliament won’t give up easily the emblematic achievement gained by Mrs Thatcher back in 1984 without exercising political pressure on their Prime Minister David Cameron. The main idea behind increasing the budget has been discarded not only by eurosceptic Britain but also by Germany, France, Holland and Finland. The five countries dashed the Commission’s hopes in December 2010 when they asked for freezing the budget by stating that their governments could not afford to pay higher contributions to Europe’s treasury at times of a eurozone crisis. Despite the official claims, the real undeclared motive of France and Germany is probably the fear of alienating their electoral supporters in the upcoming elections – presidential for France in 2012, and federal for Germany in 2013. On the other hand, the restructuring of priorities, associated with hustling out the Common Agricultural Policy from its primary position on the list of EU funding by the Cohesion Policy, Innovation and Eco policies, would inevitably worsen the relationship between Brussels and Paris, the latter being one of the biggest CAP beneficiaries. In opposition to the “big five” and in defence of the Commission’s ideas 12 member-states responded - Bulgaria, the Czech Republic, Estonia, Greece, Hungary, Latvia, Lithuania, Portugal, Romania, Slovakia, Slovenia and Spain. 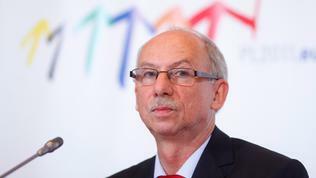 In a letter sent to the Polish Commissioner for the Budget, Janusz Lewandowski, on May 24 the twelve expressed their consent with MFF’s priorities, as formulated by the Commission, and stressed on the importance of the Cohesion Policy as pivotal to the internal consolidation of Europe and the overcoming of EU’s economic and financial crisis. Despite the positive statements by Commissioner Lewandowski and the Polish Presidency of the EU, regarding the upcoming serious negotiations, that the Commission’s plan is realistic, it is often proven by practise that the actors who pay most usually take on the vote. 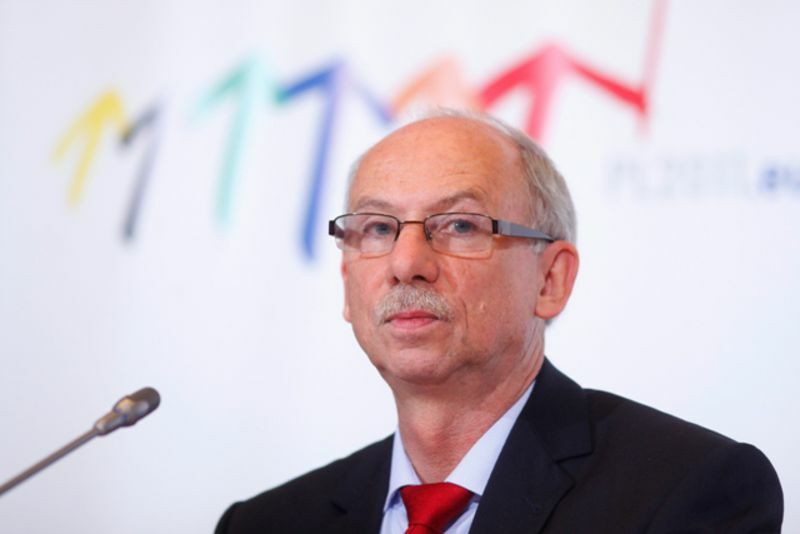 The Minister of Germany for European Affairs, Werner Hoyer, has confirmed the position of his country at the informal meeting in Sopot to “freeze, rather than increase the budget”. Amid the irreconcilable positions of the wealthiest European states, the Commission’s ambitions for a bigger 2014–2020 budget of almost one trillion euros and reforms that will not only contribute to Europe 2020 with the reversal of EU’s traditional priorities but will also create a new system of own resources, which would grant Brussels considerable financial and political independence, sound rather wishful. The quiet pre-holiday meeting of the Council in Poland seems more like calm before the storm of the real negotiations starting in September.